We are a 100% locally-owned and operated small business specializing in personalized tours, small groups, and community-based cultural exchange. Our goal is to promote sustainable ecotourism and authentic experiences. We curate itineraries based around your interests and unlock experiences that are not available to the general public. Our adventure tours are guaranteed to give you a once-in-a-lifetime experience. We provide alternative yet carefully crafted travel opportunities, so you can go home with priceless memories, new perspectives and a greater understanding of the world and its cultures. You’ll know straight away what makes us different the minute you say our name. We offer uniquely tailored opportunities to fully experience Palawan as only those born and raised here can. It is our passion to provide eye-opening and extraordinary life experiences to our guests. If there’s one thing we love more than meeting your needs, it’s exceeding your expectations. We believe that personal growth only happens outside the comfort zone. Our expertly designed travel itineraries not only let you experience natural wonders but also immerse you in the rich and vibrant culture of Palawan. Travel is not just about seeing the world, it’s about changing how you see it. We work hard so you don’t have to. We only work with the top tour operators, all carefully chosen to provide exceptional service and personalized experiences. We provide local knowledge and insider tips that you won’t get anywhere else. It’s the extra attention that makes the difference! Every activity, experience, and aspect is expertly choreographed. It’s your holiday, you decide. We are here to help you every step of the way and to make your dream adventures come true. We don’t own a hotel, an island or even a boat, because our job is to customize the itinerary based on your interests and provide you with the best possible options. Our local travel experts will craft the perfect experience from start to finish. To us, every moment matters. For those who don’t have the luxury of time, our travel experts are here to design the best travel experience for you. We take care of all the logistics and intricate details of your trip. We know our place by heart. You can trust our expertise in choosing the best tour operators and most experienced local guides who know the ins and outs of the region and can ensure your safety whether on land or underwater. We take our environmental responsibility very seriously. We are strongly dedicated to the principle of ‘No Footprint Left Behind’. We always seek to guide our guests toward culturally authentic experiences that preserve and protect our environment. It is our goal to have minimal impact on the places we visit. We only work with trusted tour operators and guides who share the same beliefs. What makes us different is that we consider it our responsibility to give back to the community through social and cultural projects. We are proud of our work. We believe that tourism here should do more good than harm, both for the environment and the people that live here. Our home has changed massively, from a humble fishing village to a protected marine site and world-renowned tourist destination. 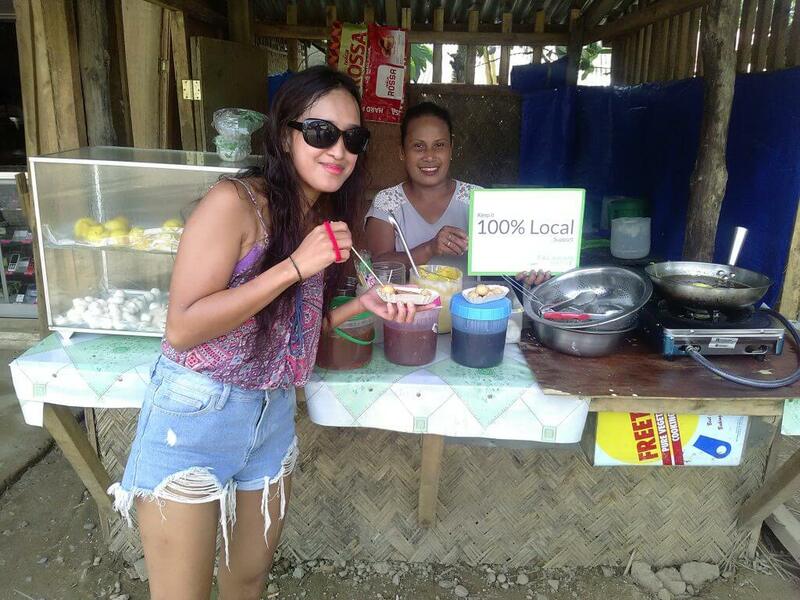 We aim to support local entrepreneurs and those who now live off tourism. As travelers ourselves, we treat the cultures we visit with respect and humility. We also strive to create an interaction that is enriching for both locals and visitors. Our guests have the opportunity to see the world and contribute to the community in a responsible and rewarding way.